I had the liberty to participate in Digitalocean‘s Hacktoberfest in October 2018. How this works is that you have to submit atleast 5 pull requests(PRs) to open source projects. All it took me is a few hours of time to submit PRs to a few widely used Ansible roles. 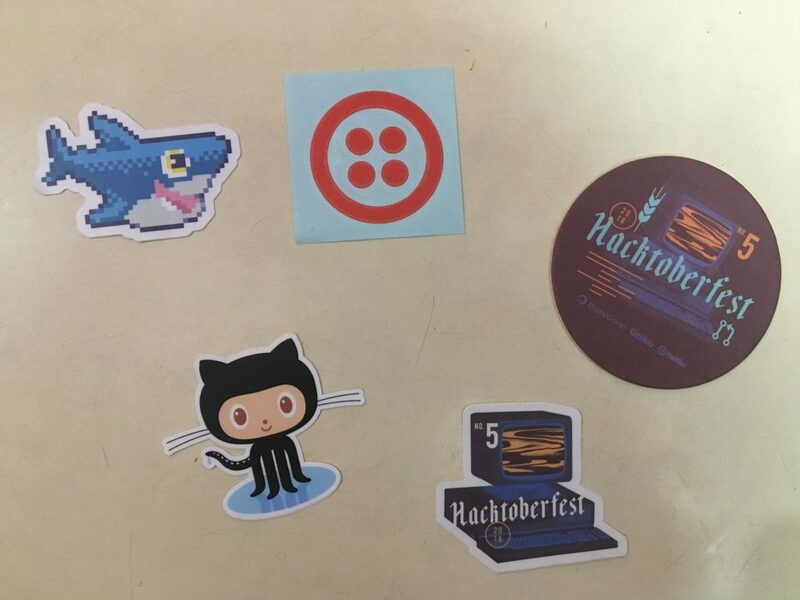 The first 50,000 to do so would receive a free Hacktoberfest t-shirts. 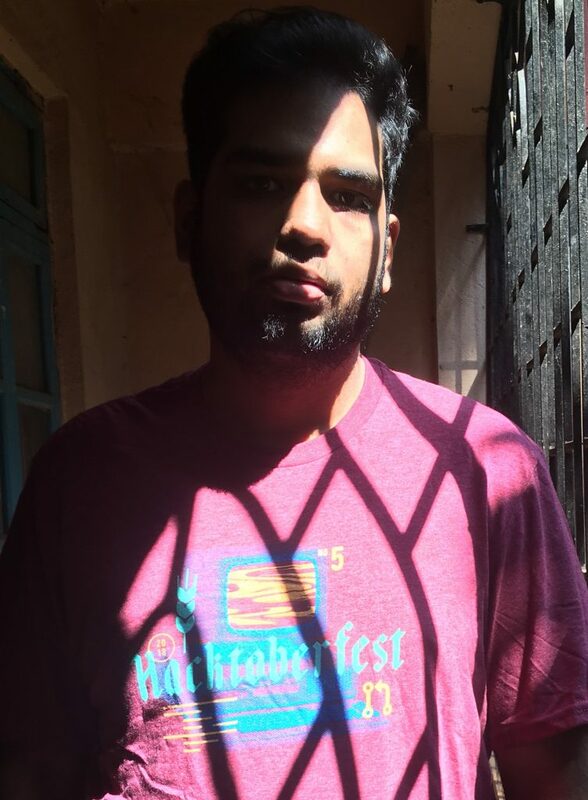 Completed Digitalocean's Hacktoberfest! Had started today morning. Just small bug fixes and replacing deprecated code in popular Ansible roles. As you may have noticed, most of these are related to Ansible roles. I really love Ansible and how easy it has made for DevOps/System Administrators to automate infrastructure related tasks. After that I had to send DigitalOcean my address for them to send me some free stuff. A few weeks back I had the package at my doorstep. They also were kind to send a few laptop stickers and a cup cover. All in all this is an awesome program to get people more involved with open source. Missed it this year? Fret not! It happens every year in the month of October so stay tuned.